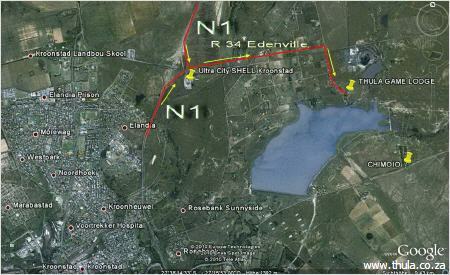 IS SITUATED ON A ROCKY RISE AT BLOEMHOEK DAM. 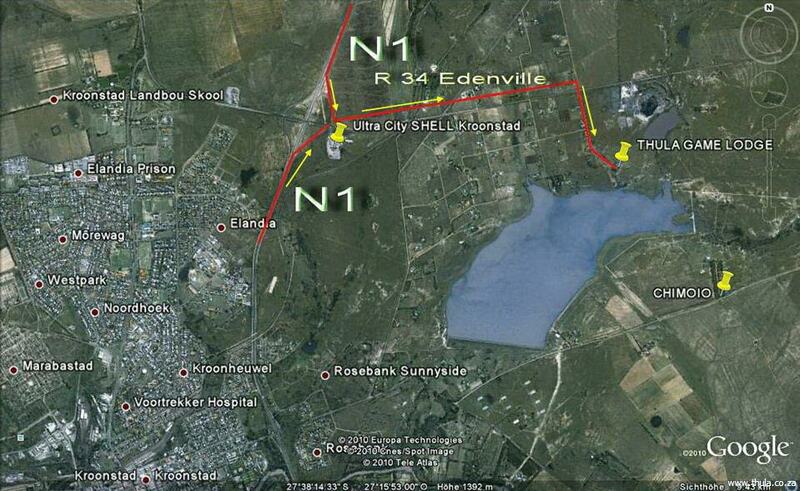 THE DAM IS ALSO THE WATERRESERVOIR FOR KROONSTAD. NO MOTORBOATS ARE ALLOWED ON THE DAM.